An icon of the world’s waterways, Pontcysyllte Aqueduct and Canal is visited by hundreds of thousands of people every year. This 11 mile ribbon of historic features includes breathtaking aqueducts, tunnels, embankments and cuttings, winding its way through some of the most beautiful countryside in Britain. Whether you want to find fascinating places to see in the World Heritage site or to walk, cycle or boat its full length, this official guide will help you to get the most from your visit. 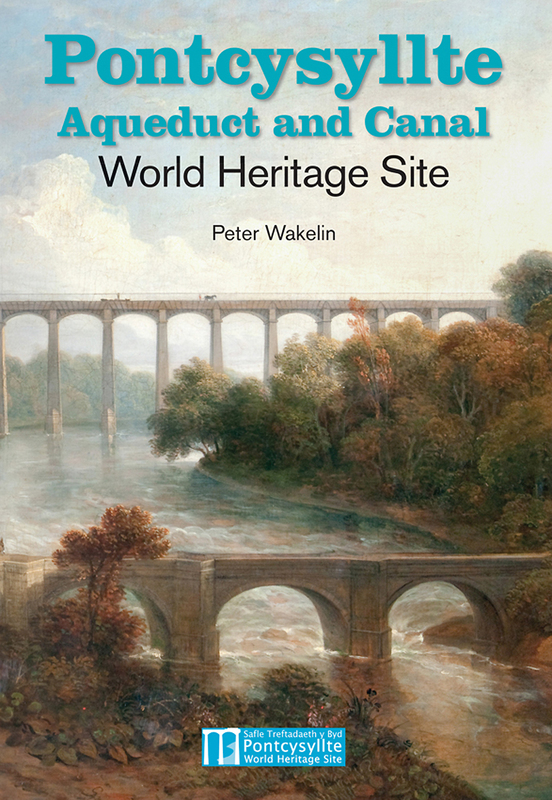 As well as providing maps and authoritative information, it explains the history of this innovative canal, how it was built by the great engineers William Jessop and Thomas Telford, and how it contributed to the world’s first Industrial Revolution.